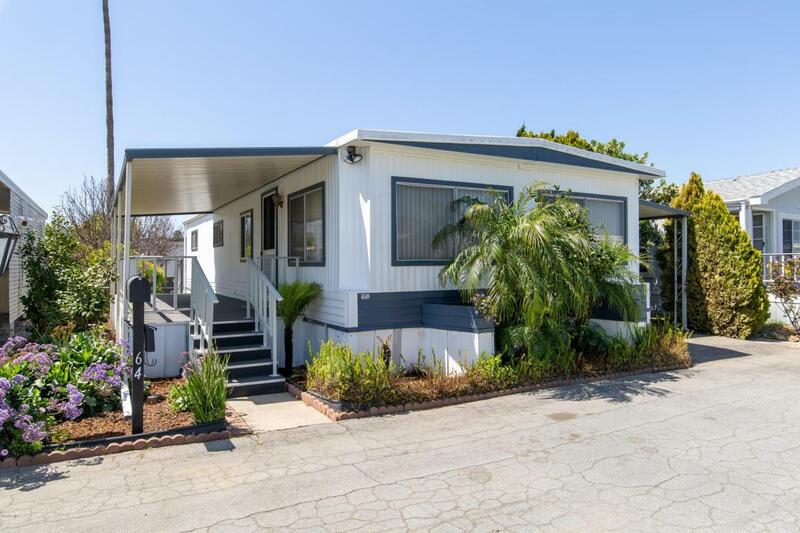 This 2 bedroom 2 bathroom home is in the lovely Senior Casa Del Norte Mobile Home Park. The home is located on a quiet cul de sac with very spacious open airy living room open to dining area. 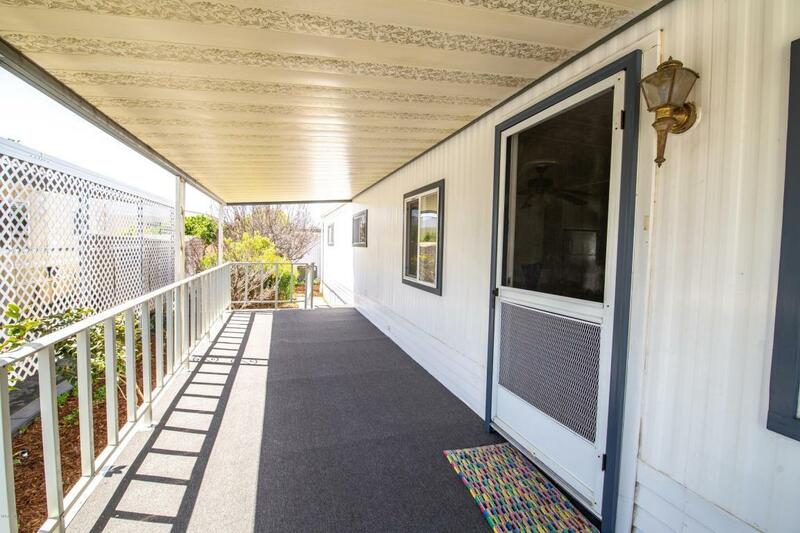 The very functional kitchen has laundry area and has been very well kept with newer wood like flooring inside and fresh carpet on front deck and back stairway. Spacious yard has recently been landscaped. Park amenities include community club house, pool, spa, game room, exercise room and guest parking. There is very easy freeway access going north or south. 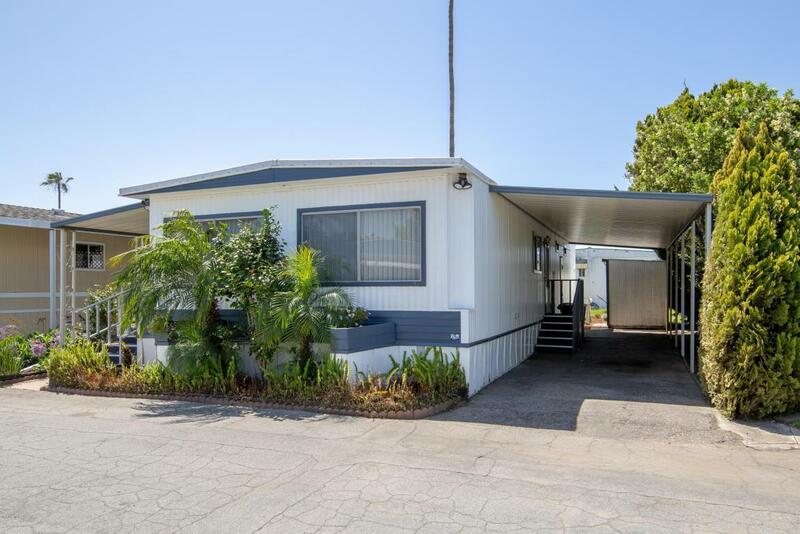 Sold by BRE#01486742 of Re/Max Gold Coast Realtors. 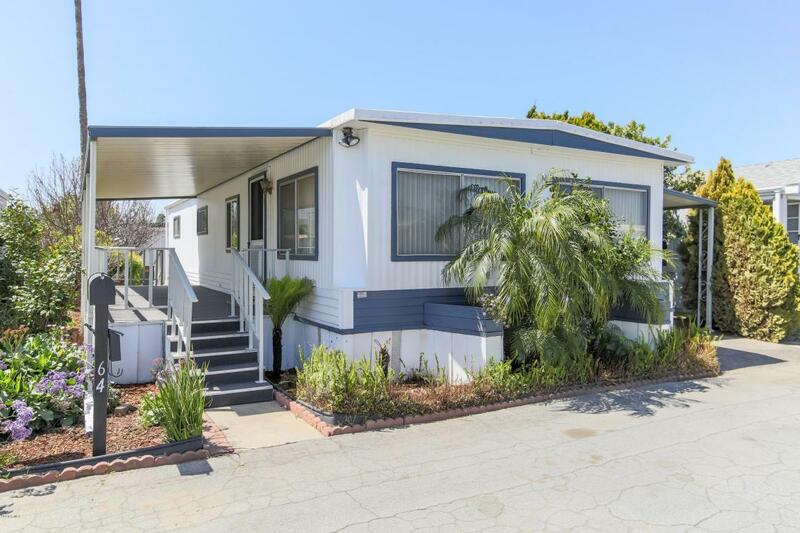 Listing provided courtesy of Stacey Valdez DRE#01486742 of Re/Max Gold Coast Realtors.